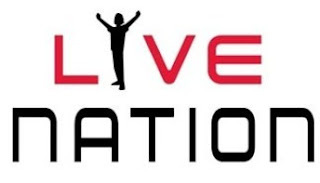 Whether you consider Live Nation's recent discount ticket offers a simple marketing ploy or a sincere effort to make shows more affordable, you might want to know that this Wednesday, June 17, the company is offering lawn tickets to all of its shows for an all-in price of $24.99. The offer will begin at 12:01 a.m. and run for 24 hours. That's a pretty sweet deal, ticket sales must really been down this summer I've been seeing a lot of deals from the various ticket groups this summer.